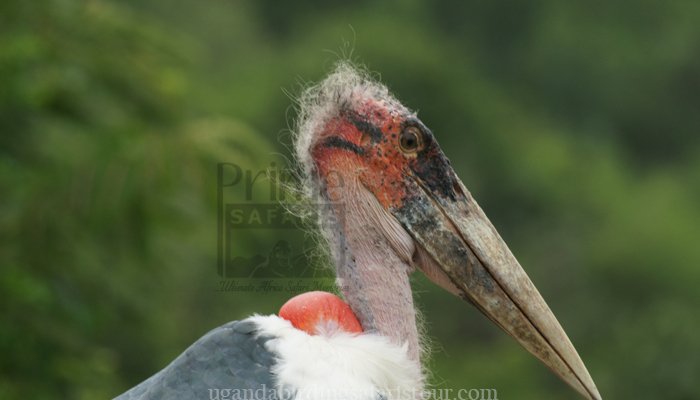 SHORT UGANDA BIRDING SAFARI TOURS. 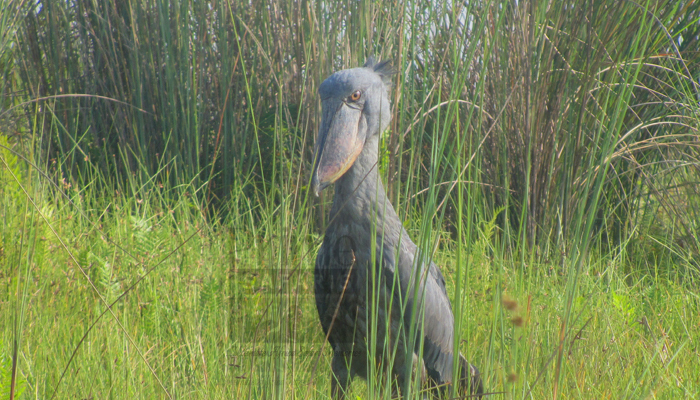 Day Uganda Birding Safari Tours, Short Uganda Birding Safari, Bird watching safari in Uganda. 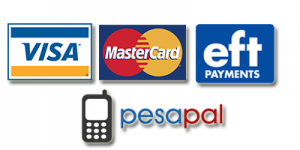 Book affordable short Uganda Birding safaris & tours & enjoy Birding in Uganda. 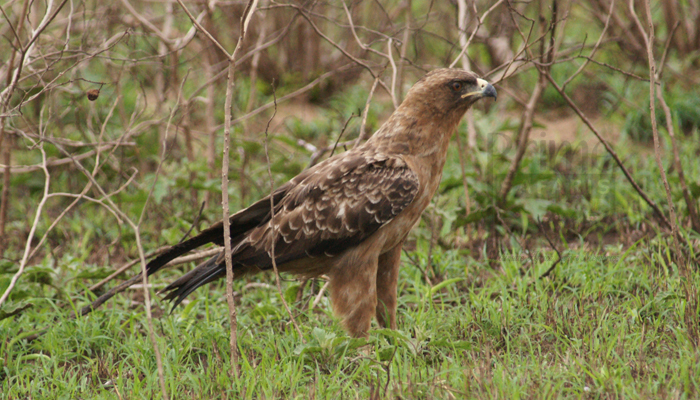 The 5 Days birding safari in Uganda takes you through a range of birding areas including Entebbe, Mabamba Swamp and Lake Mburo National Park. 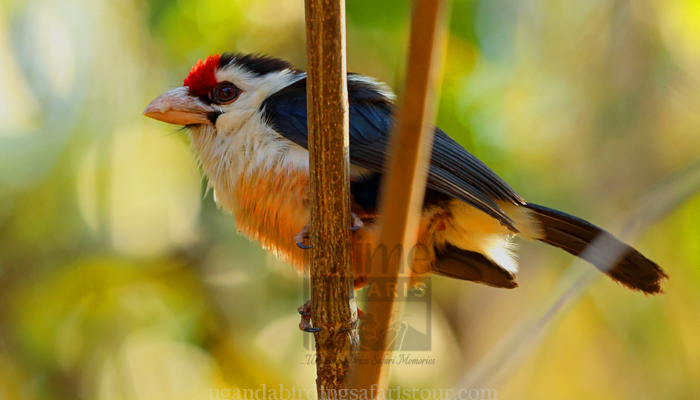 The 2 Days birding encounter involves birding expeditions in Entebbe and Mabamba environs. 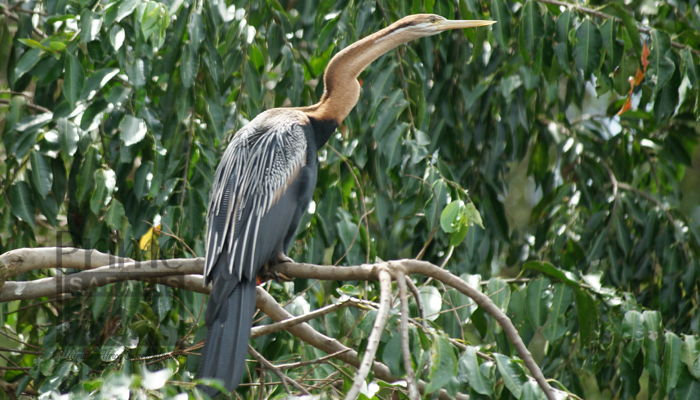 Entebbe has great counts of birds in the botanical gardens and the UWEC.